As part of the EVO 2018 event, Steam is running a sale on select fighting games. What’s more is that some of them are even free to play for the weekend. While many of the titles are already popular, there’s a chance that you might have held off from buying them at the listed price, which means this sale is a good time to get them. 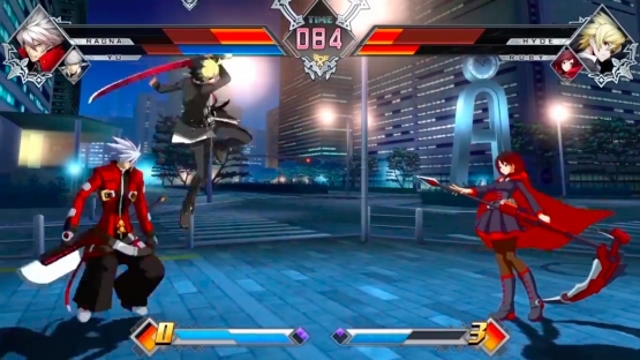 BlazBlue: Cross Tag Battle is a crossover fighting game with a tag-team system. It includes characters from Arc System Works’ BlazBlue, Atlus’ Persona 4 Arena, French-Bread’s Under Night In-Birth, and Rooster Teeth’s 3D anime-styled web series RWBY. 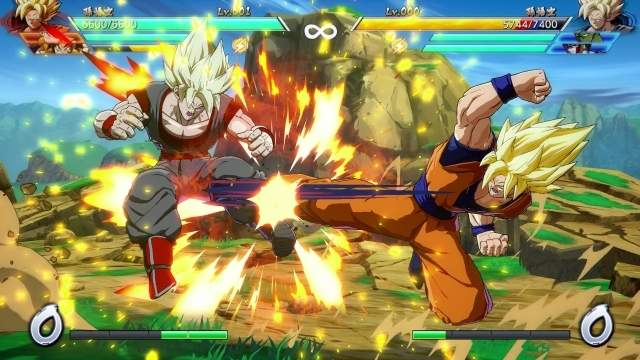 Dragon Ball FighterZ is born from what makes the Dragon Ball series so loved and famous: endless spectacular fights with its all-powerful fighters. 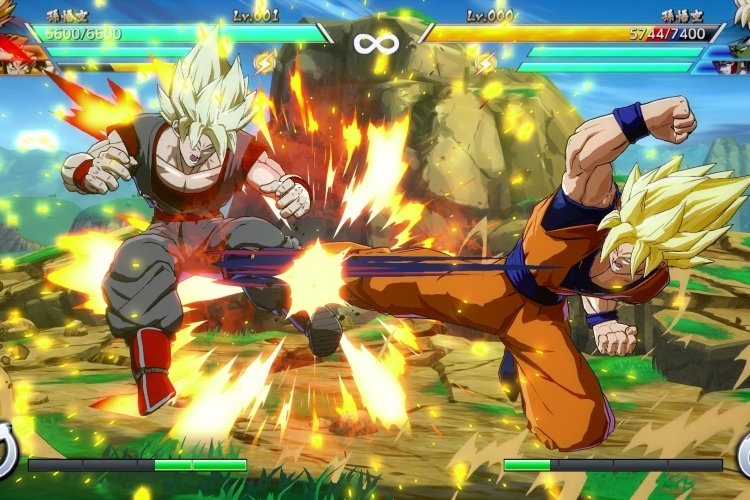 Partnering with Arc System Works, Dragon Ball FighterZ maximizes high-end Anime graphics and brings easy to learn but difficult to master fighting gameplay to audiences worldwide. Guilty Gear Xrd -Revelator brings forth astonishing 3D cell animations and overwhelming content volume in the next-generation fighting game. With a total cast of 23 unique characters and tons of game modes, get ready to ROCK. Picking up where Injustice left off, Batman struggles against Superman’s regime, as a new threat appears that will put Earth’s very existence at risk. 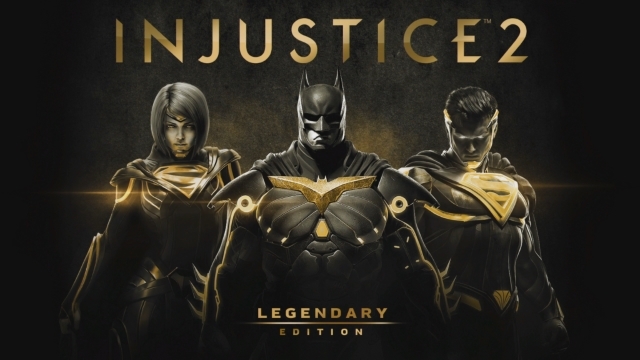 Injustice 2 is one of the best fighting games in recent times, and with Steam’s sale, you get a massive discount on the Legendary Edition. 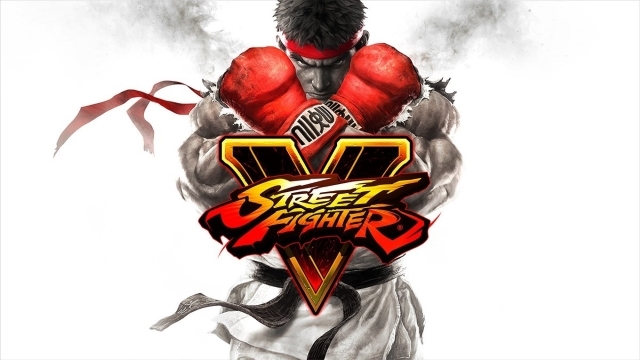 Experience the intensity of head-to-head battles with Street Fighter V! Choose from 16 iconic characters, then battle against friends online or offline with a robust variety of match options. Powered by Unreal Engine 4, the legendary fighting game franchise fights back with stunning story-driven cinematic battles and intense duels that can be enjoyed with friends and rivals. However, if fighting games aren’t your thing, Endless Space, Endless Space 2, Endless Legend, and Dungeon of the Endless are all free to play on Steam as well over the weekend. What’s more is that all Endless titles are on sale for up to 90% off.